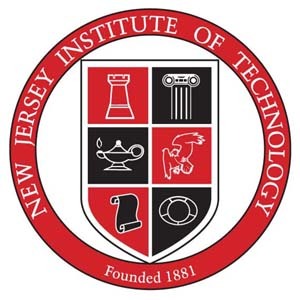 The New Jersey Institute of Technology (NJIT) is a public research university in the University Heights neighborhood of Newark, New Jersey. NJIT is New Jersey's Science & Technology University. Centrally located in the New York metropolitan area, its campus is within walking distance of downtown Newark. New York City, 9 miles, and about twenty minutes away, is directly accessible from campus via the Newark City Subway and the PATH rapid transit system. Founded in 1881 with the support of Newark's 19th-century industrialists and inventors especially Edward Weston (334 US Patents), NJIT opened as Newark Technical School in 1884. Application oriented from inception, the school grew into a classic engineering college – Newark College of Engineering (NCE) – and then, with the addition of a School of Architecture in 1973, into a technology-oriented university that is now home to five colleges and one school. NJIT opened with 88 students most of whom attended part-time. As of fall 2013, the university enrolls over 10,000 students, more than 2,200 of whom live on campus. NJIT's 48-acre campus was extensively re-landscaped in the past decade. Architecturally significant buildings include Eberhardt Hall, the Campus Center, and the Central King Building – the old Central High School of Newark in the Collegiate Gothic style – which is being renovated into a STEM center. 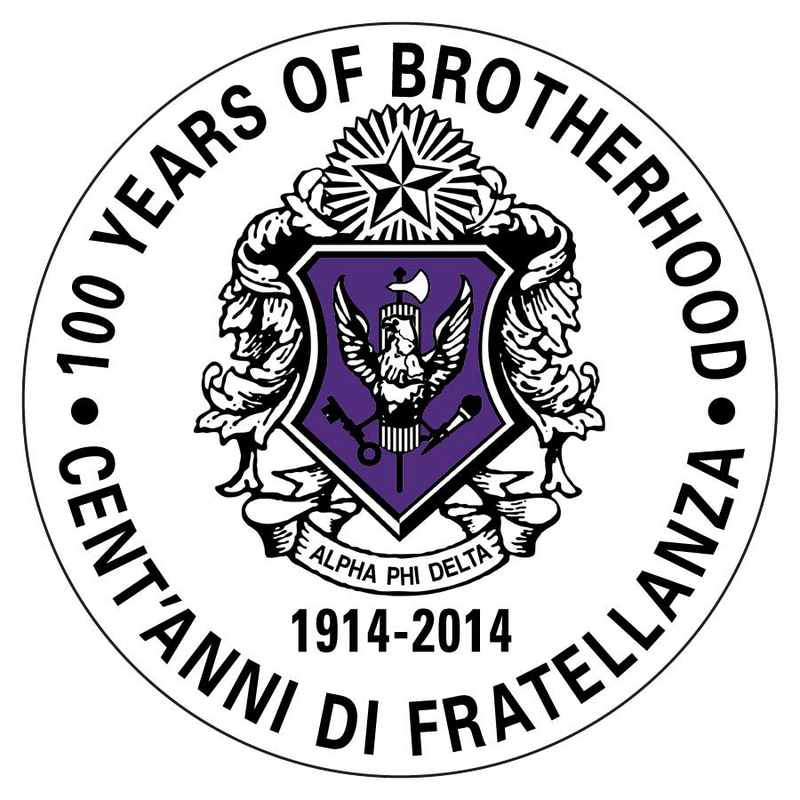 NJIT offers 126 degree programs including 48 undergraduate (Bachelor of Science/Arts) majors and 78 graduate (Masters and PhD) programs. Via its Honors College it also offers professional degree programs in collaboration with nearby universities. These include a program in medicine (M.D.) with New Jersey Medical School (Rutgers), and an accelerated engineering + law (BS, JD) with Seton Hall Law School. Former names: Newark College of Engineering, 1919–1975, Newark Technical School, 1881–1919.